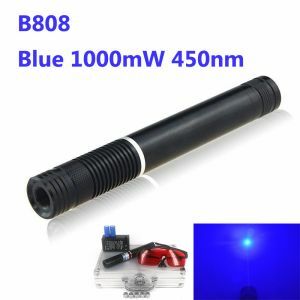 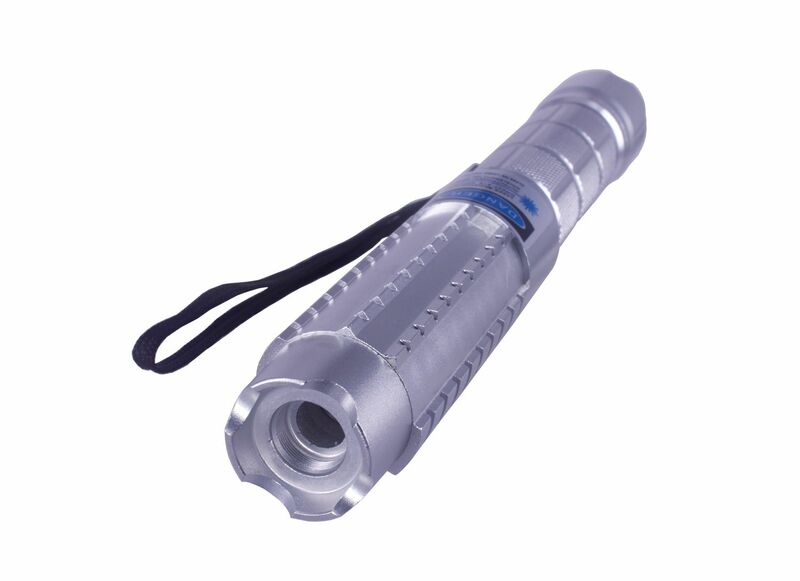 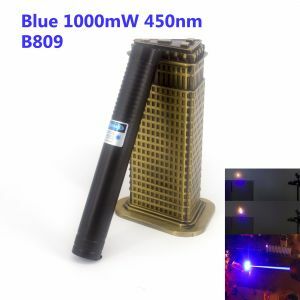 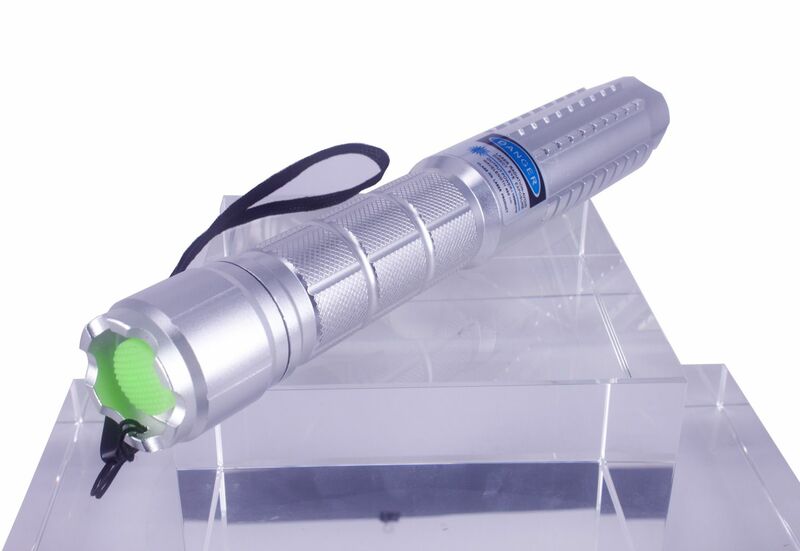 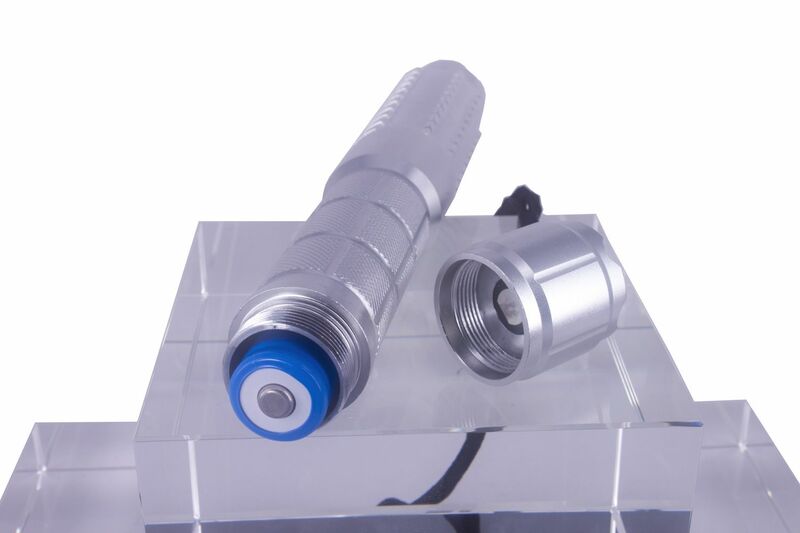 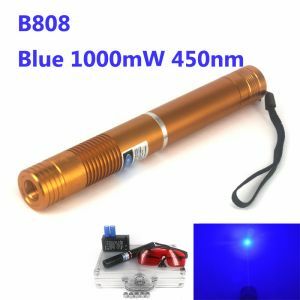 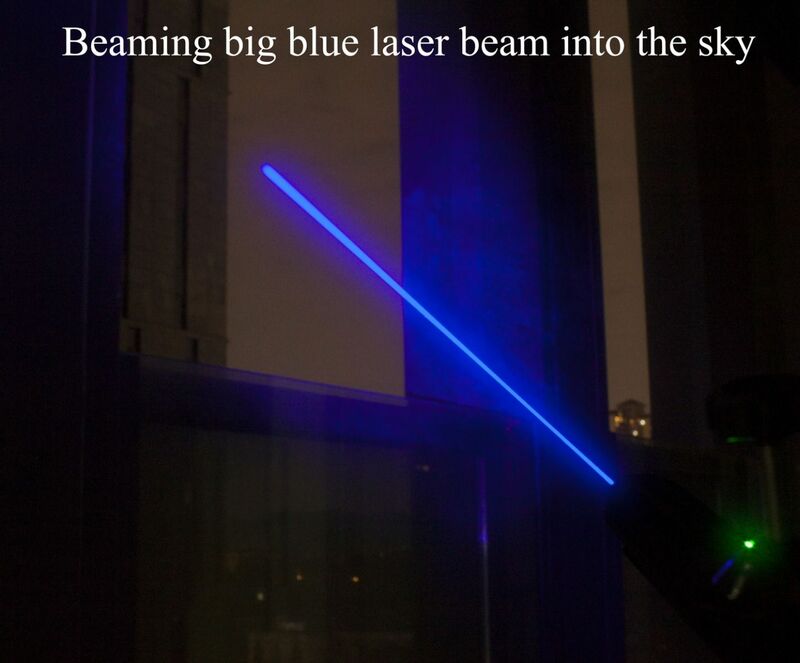 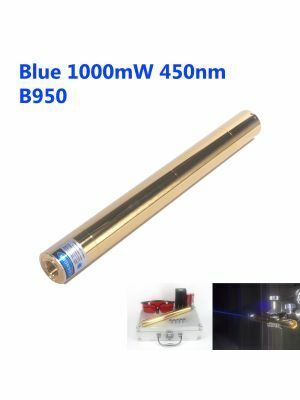 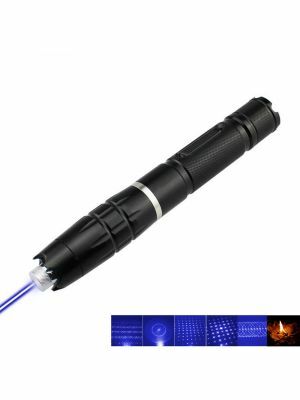 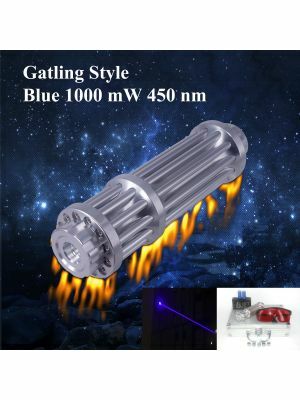 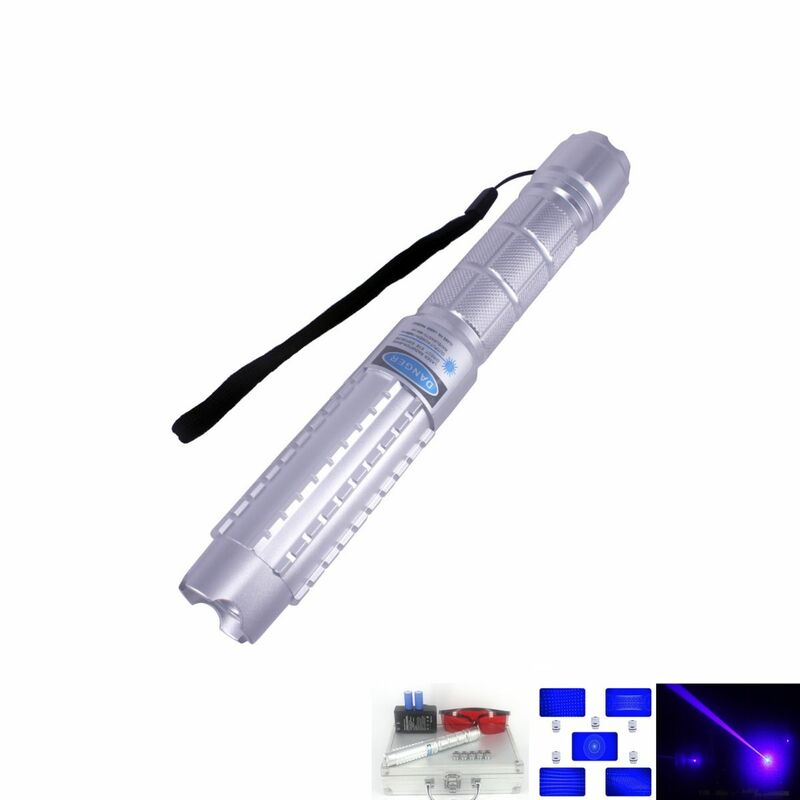 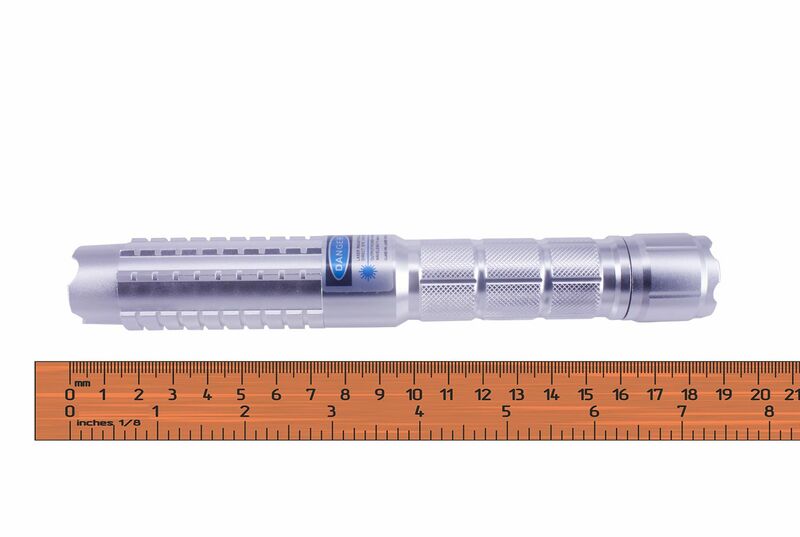 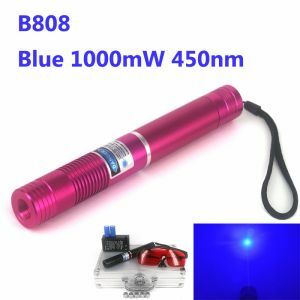 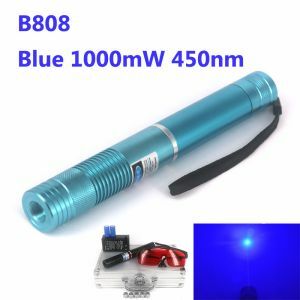 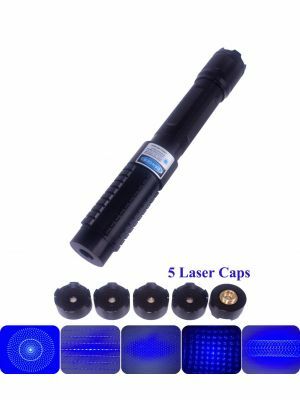 The full video of B890 1W Blue Powerful & Burning Laser . 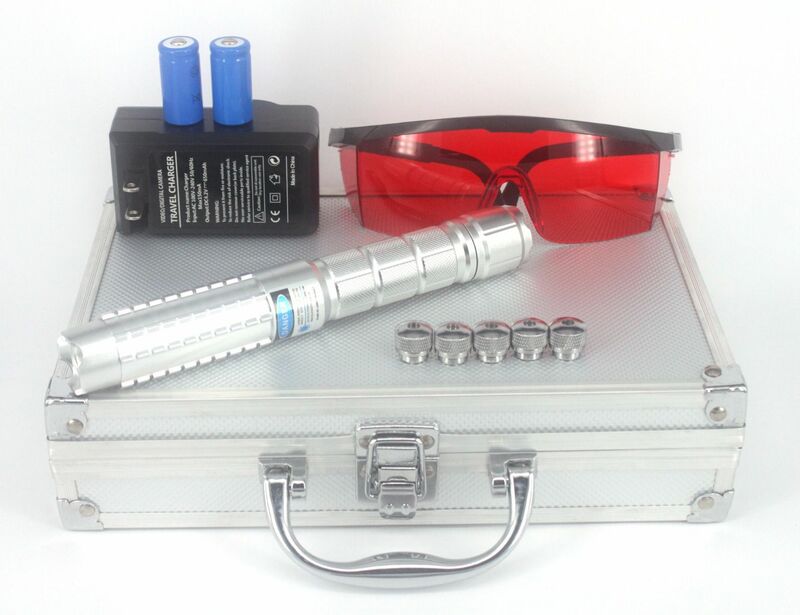 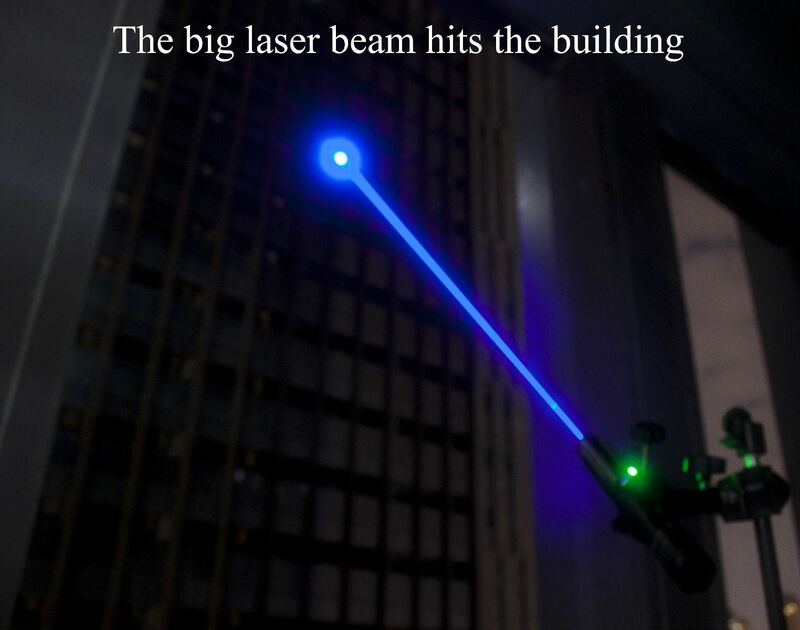 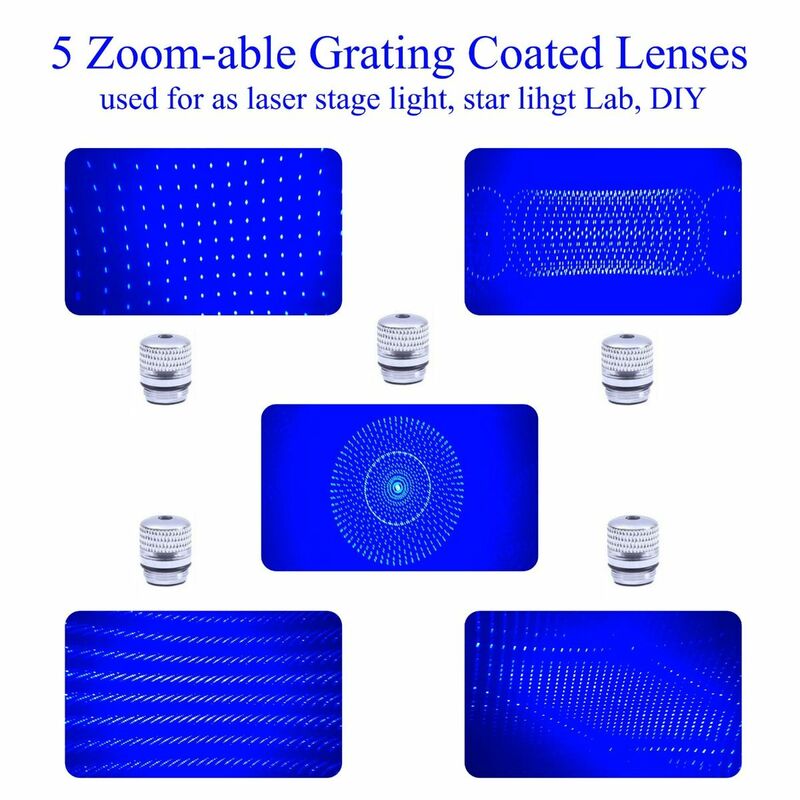 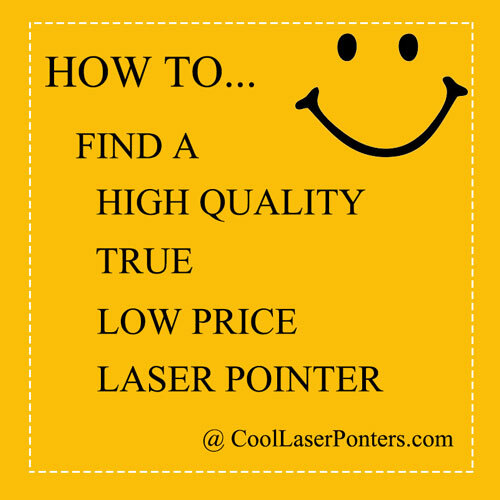 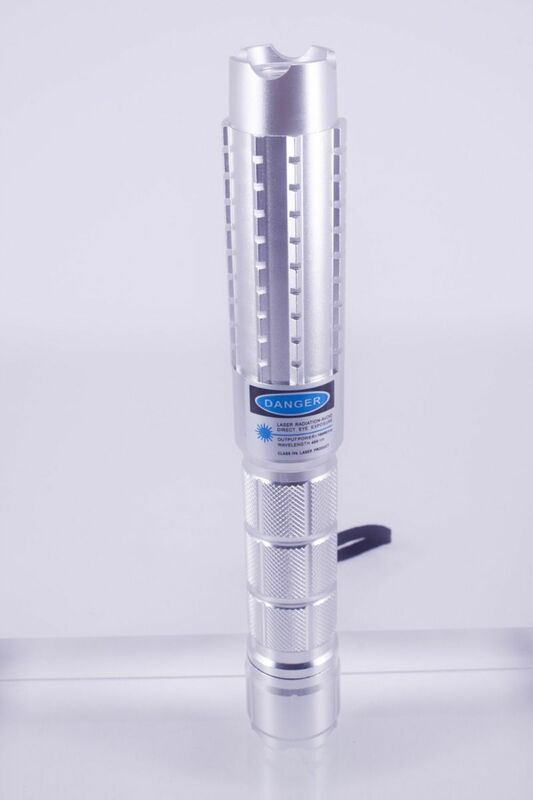 The laser modules' rated power is 1000mW. 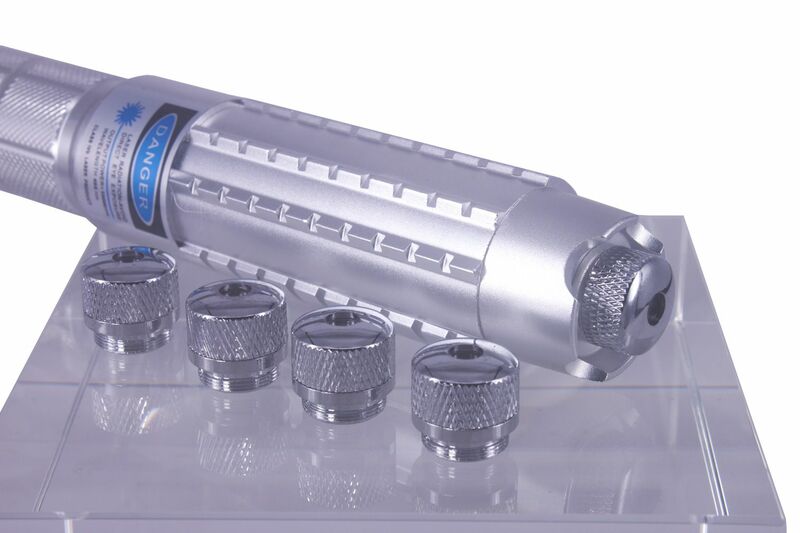 However, due to the impact of the voltage and capacity of battery, the test value can be up to 1400 mW.